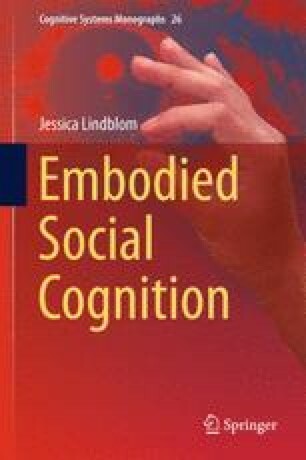 This chapter summarizes the main contributions of this book, compares it with related work, and considers what kind of a body is necessary for cognition as well as the uniqueness of human cognition. It also discusses some methodological issues, and presents some implications to AI and socially interactive technology. It also offers some ideas for future research, and the book concludes with some closing remarks. There is no burden of proof. There is only the world to experience and understand. Shed the burden of proof to lighten the load for the journey of experience. We need new ways of interacting with computers, ways that are better tuned to our needs and abilities.